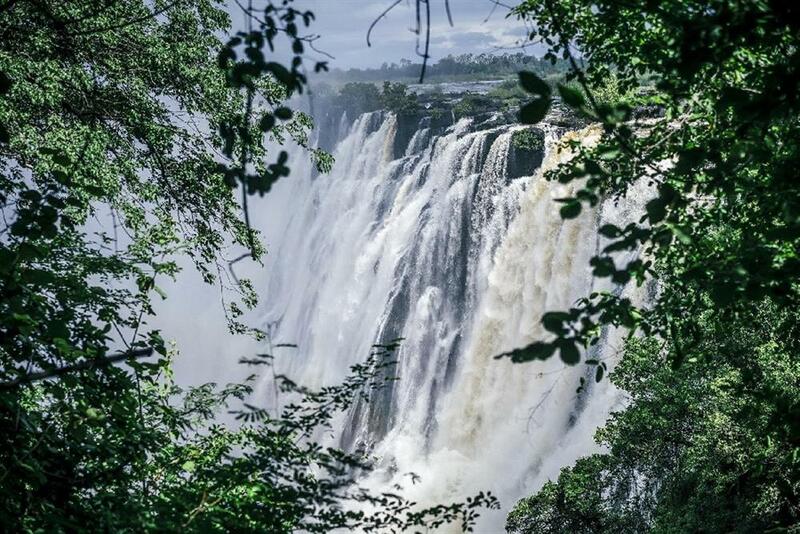 On the banks of the Zambezi River, The Royal Livingstone Hotel is named after the legendary explorer who named Zambia’s iconic waterfall in honour of his queen. 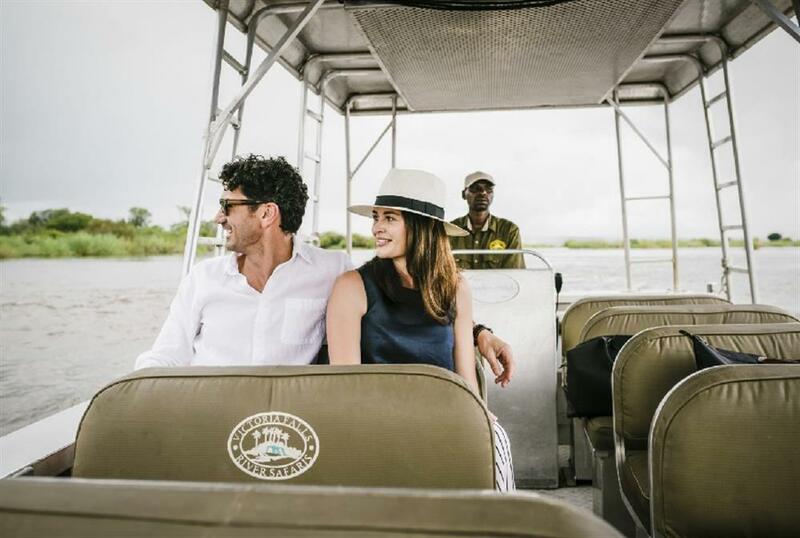 Paying tribute to this glorious era, our hotel evokes Victorian elegance and colonial traditions in impeccable style, and offers unforgettable adventures. 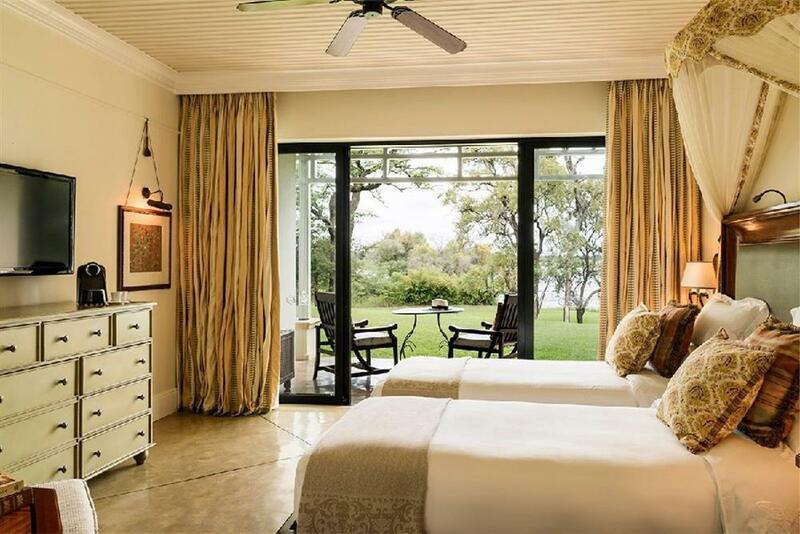 All of the luxury rooms and suites feature a private veranda with mighty Zambezi River views. 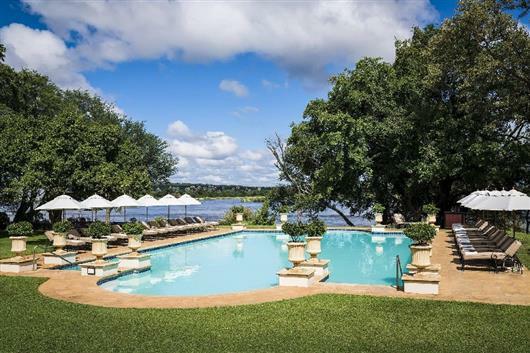 The sights and sounds of river life can be soaked up as you laze in a hammock, enjoy a massage in a waterfront gazebo, or cool off in the pool. Sip refreshments in a lounge that displays the paintings of Sir David Livingstone. 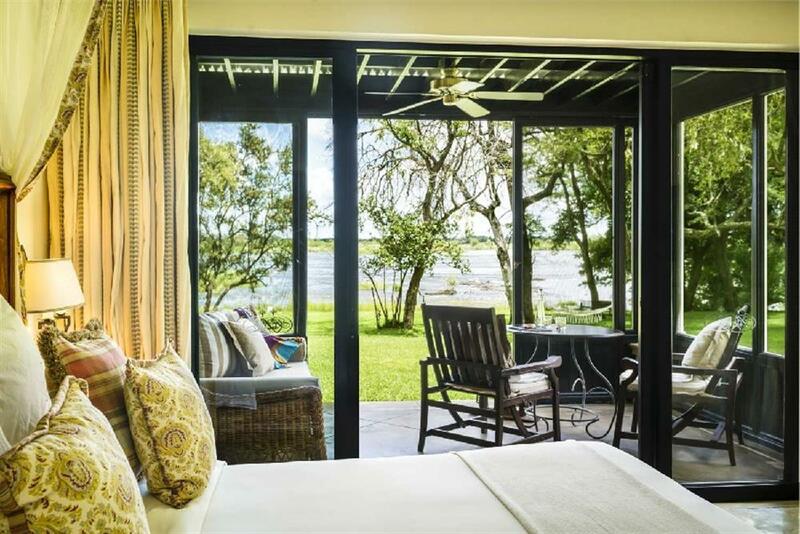 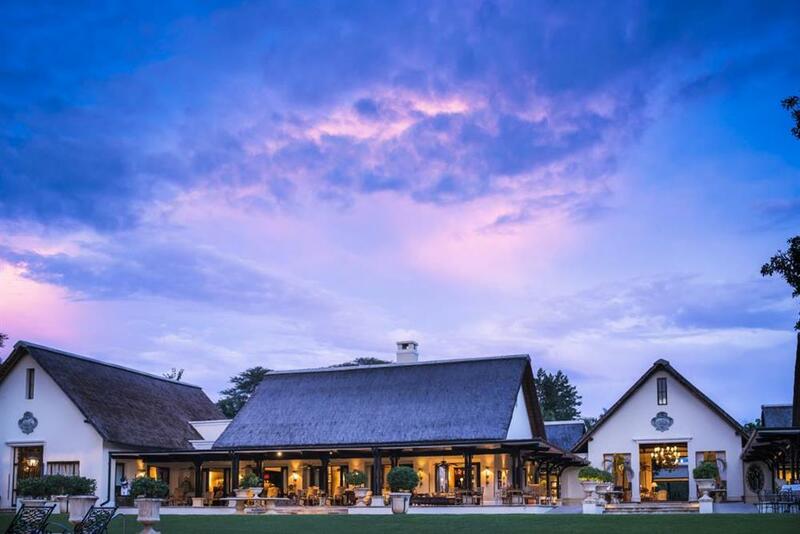 Partake in charming high tea rituals, and later sundowners on a deck overlooking Victoria Falls.